A US jury in New York has found Russian cargo pilot Konstantin Yaroshenko guilty of conspiring to smuggle cocaine from Latin America, part of which was allegedly intended to end up in the US. ­Yaroshenko and his associates stood trial in the US Federal Court in New York, with the verdict reached on Thursday. 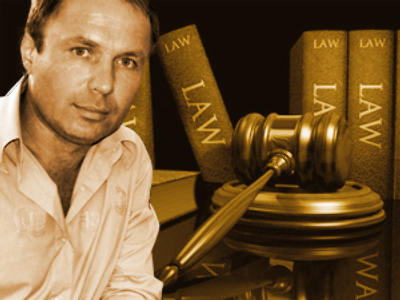 Yaroshenko was brought to court along with three citizens of different African countries. One of them, Chigbo Peter Umeh, was accused of participating in the organization of the operation. Two others were found to be innocent. Yaroshenko was accused of planning to transport a large batch of cocaine by air from Venezuela to Liberia and then on to the US. According to different estimates, the batch might have been worth from 5 to 100 million US dollars. 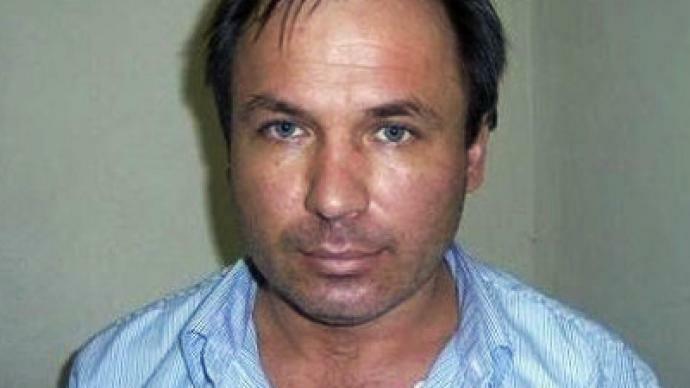 The US Justice Department said Yaroshenko had already transported thousand-kilogram quantities of cocaine through South America, Africa, and Europe. All accusations are based on the testimony of the informants of the US Drug Enforcement Administration, who seemingly were trying to provoke the accused to commit a crime, pretending to be drug dealers. 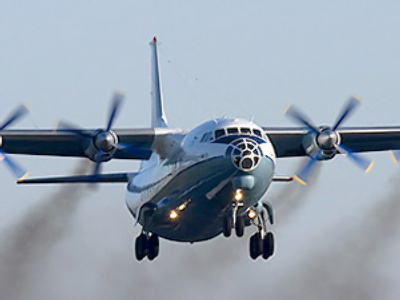 Yaroshenko’s lawyers, Lee Ginsberg and Anna Brown, insisted the defendant had not given his final agreement to the deal and did not have any transportation equipment at his disposal. The Russian pilot was caught by US officials in Liberia last year, taken to a Manhattan jail – along with three other suspects – and charged with international drug trafficking. He has been in jail ever since. A prison sentence is due to be handed down on July 28. The Russian pilot may face ten years to life behind bars. 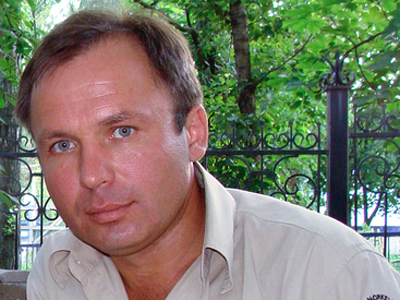 Yaroshenko’s lawyers suggested the pilot may be transferred to Russia to serve his sentence. He is eligible for extradition because the Convention on the Transfer of Sentenced Persons has been ratified by both Washington and Moscow. Russia accused the US of kidnapping Yaroshenko and breaching international regulations, after notification of his arrest was sent to a third country and he was transferred to New York to face charges without Russia's knowledge. Officials from the Russian consulate have been consistently monitoring the case and are in constant communication with and helping the Yaroshenko family – his wife and his 13-year-old daughter, who are also in the US.